Single level home just in time for summer! 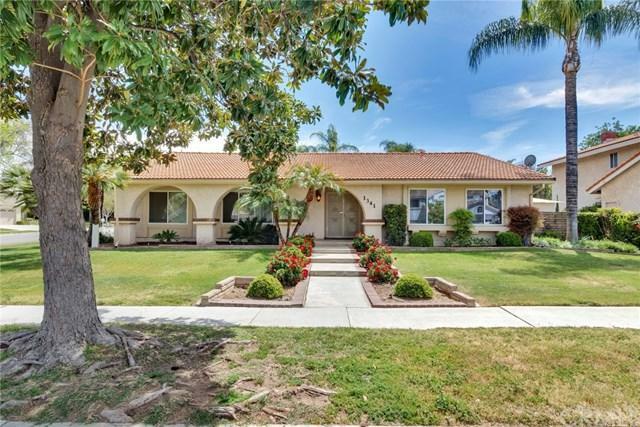 Situated on a large, corner lot, this home is move-in ready. It has a spacious formal living room and dining room in the front of the house. The open concept kitchen opens into a large family room with fireplace. 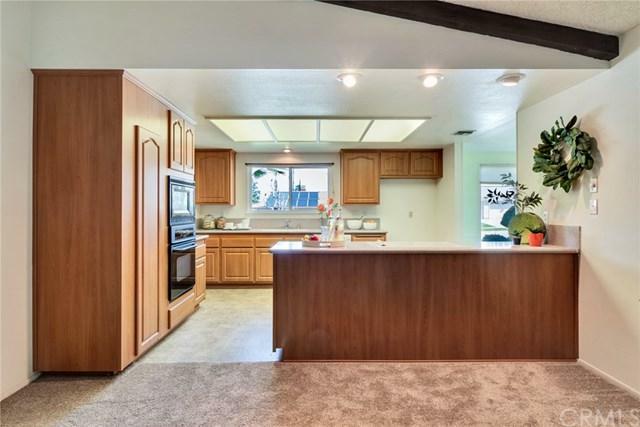 It was remodeled with light wood cabinets and solid surface counters. There is a charming breakfast nook just off the kitchen and a good sized laundry room too. A sliding glass door leads out to the in-ground pool, spa and a covered patio. 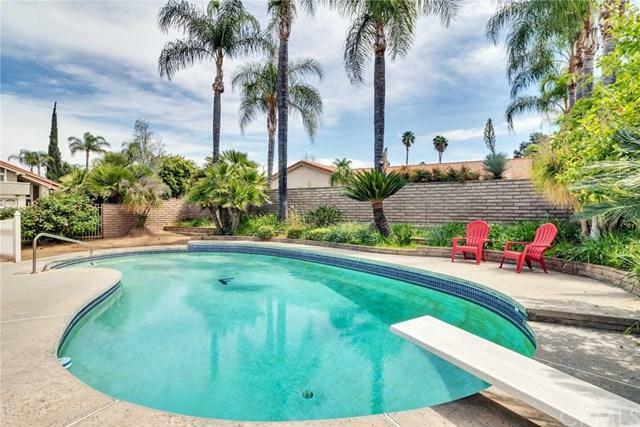 Lots of pool deck for entertaining and summer fun. 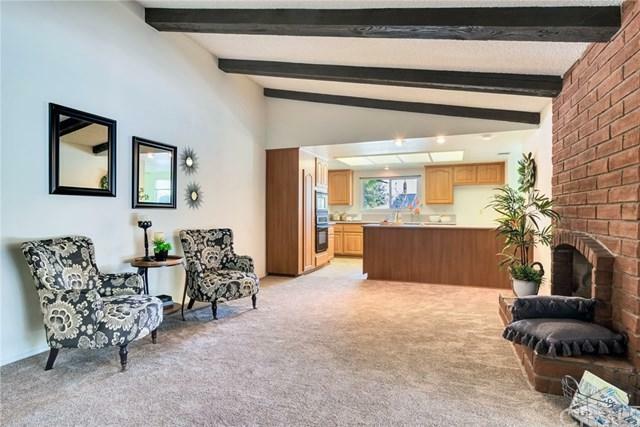 The master is large with a wall of closets and vaulted ceilings. The windows were replaced with dual paned windows. Brand new carpet throughout the house. Excellent Redlands schools.